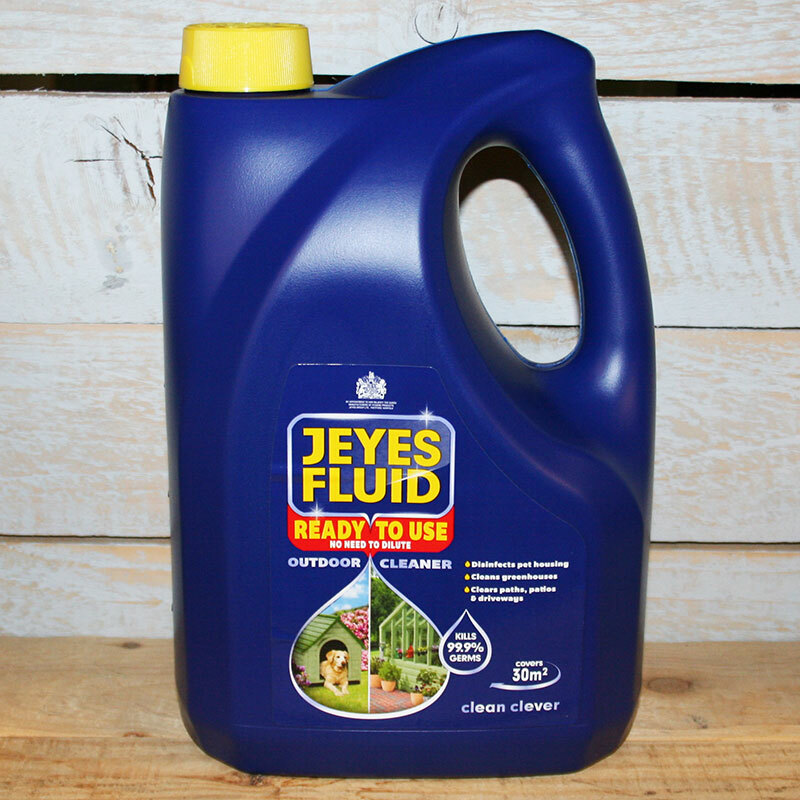 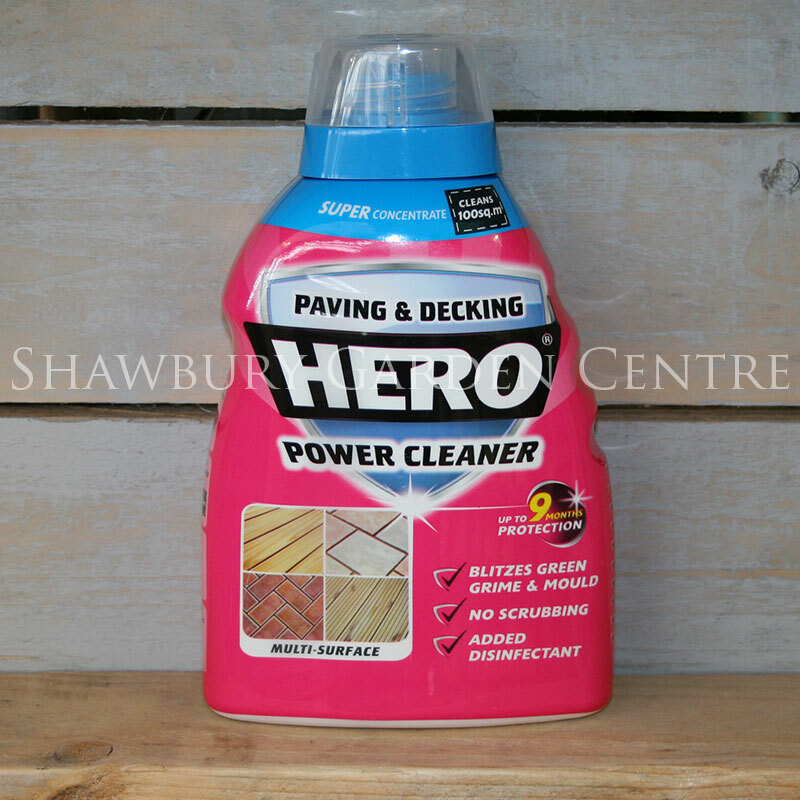 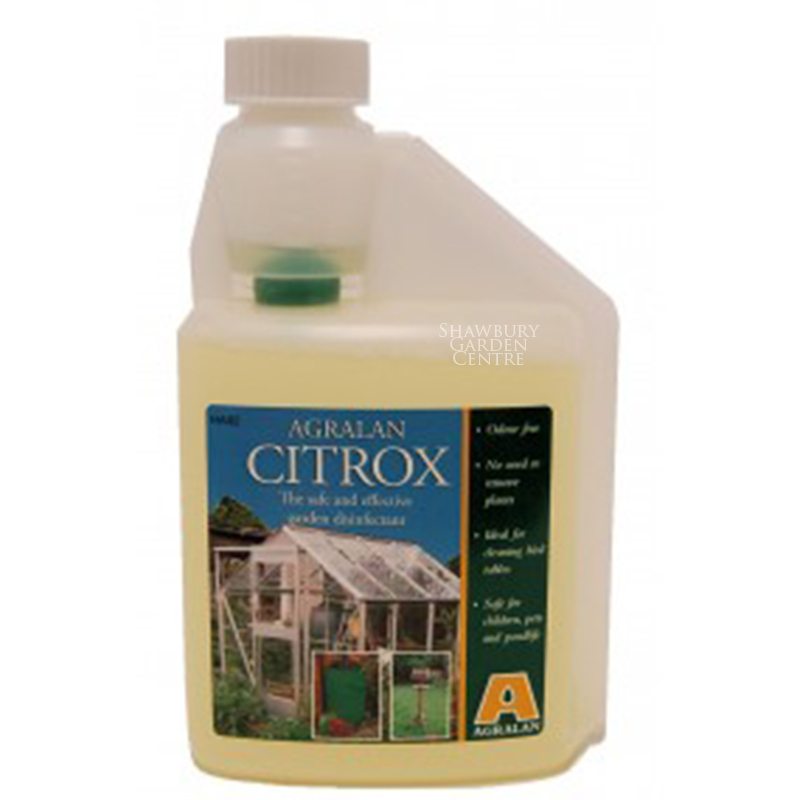 A fast acting Pelargonic Acid based formula to kill Moss, Algae and other green plant growth. 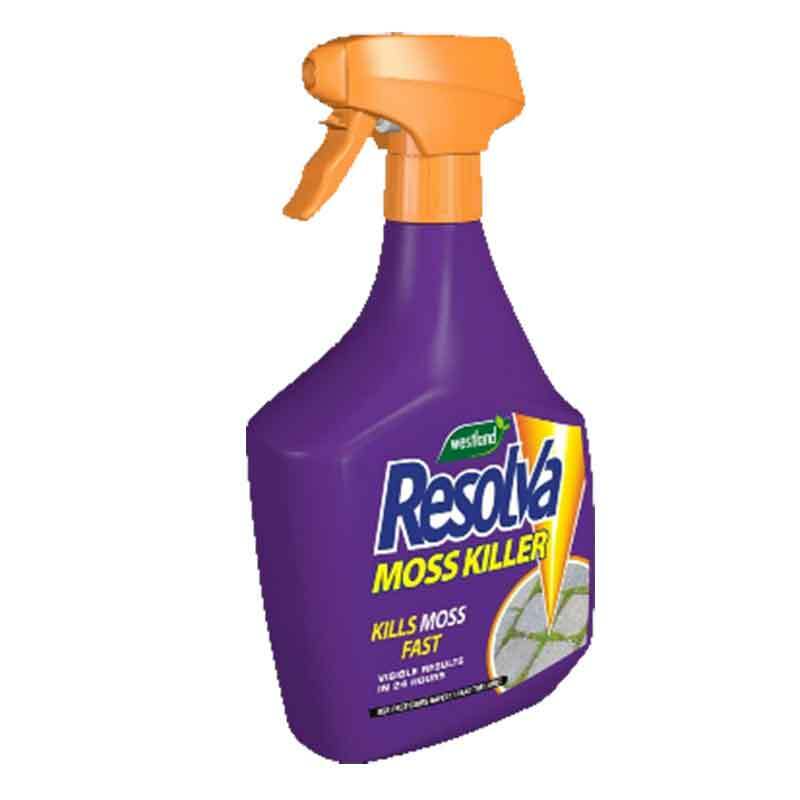 Resolva Moss Killer is a ready to use herbicide, formulated to kill Moss, Algae and other green plant growth. 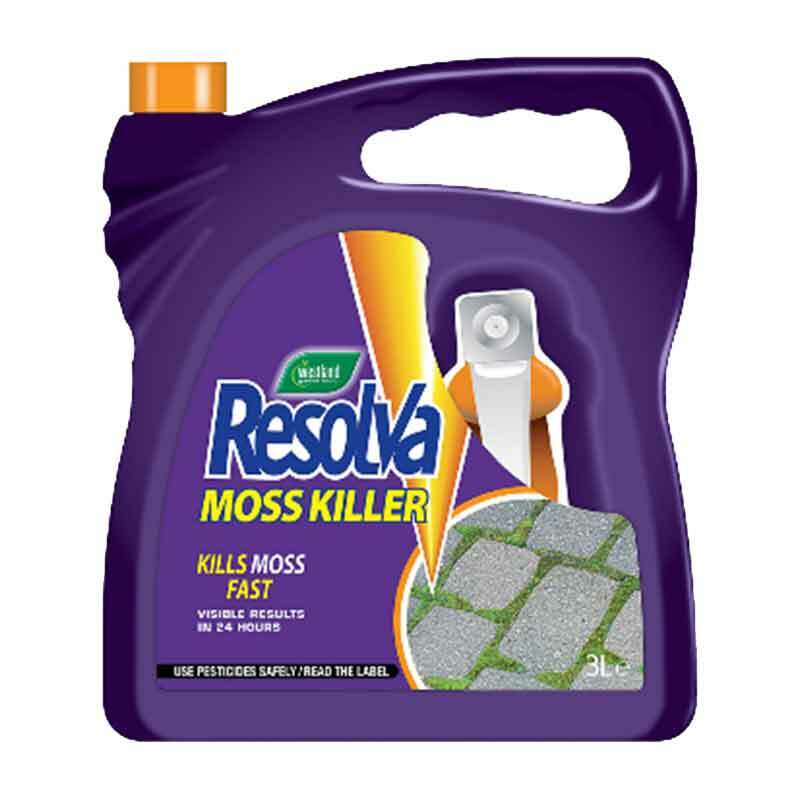 If you would like further information about Westland Resolva Moss Killer, please contact our garden centre at Shawbury just outside Shrewsbury in Shropshire, by calling 01939 251315 or emailing.